COMANITY is a 2-year (2017-2019) Erasmus+ KA3 ‘Support for Policy Reform’ – social inclusion action coordinated by Arcola Research (UK), involving 9 European partners from the UK, Italy, Spain, Greece and Belgium over two years (2017-2019). The consortium aims to develop a community-based ‘inclusive learning ecosystem’ for marginalised and vulnerable young people by creating the conditions in which ‘hard to reach’ youth can apply their skills, talents and creativity in participation activities that improve their communities, through the “Community Animateur” programme. 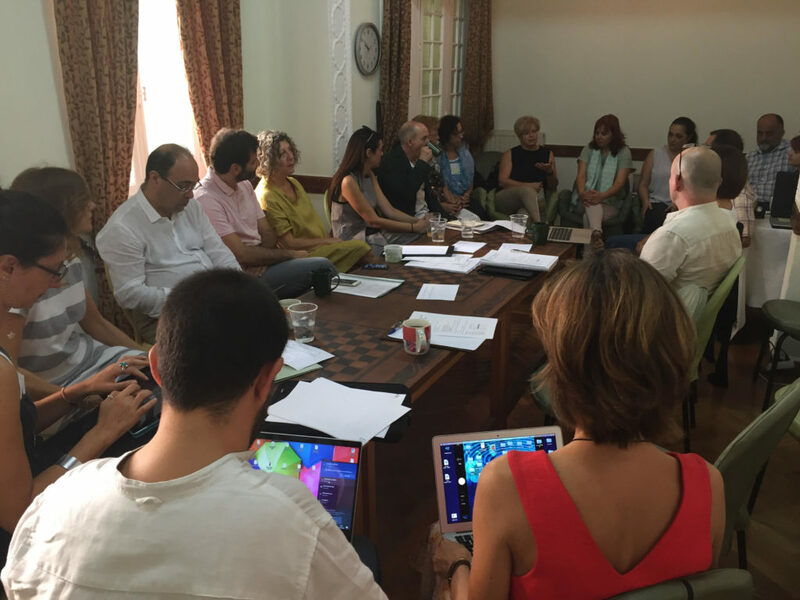 The recent meeting brought partners together to discuss the development and structure around the Community Animateur Training programme as well as Programme Delivery and Action Research. The technical Platform and Learning Village combine OER resources with user-generated knowledge to support and maximise learning and the Training programme combines self-directed learning on-line with collaborative learning involving the COMANITY team. The consortium is planning to finalise the training programme by then end of 2018 in order for it to be delivered during the spring 2019. Between April and September 2019 partners will carry out action research experiments in a number of countries. The final result together with the organisation of a European Roundtable in the autumn of 2019 in Brussels will be the Transferability and Replication toolkit that provides a clear guide to how the programme and tools can be accessed and autonomously used after the end of the project, based on the pilot test. 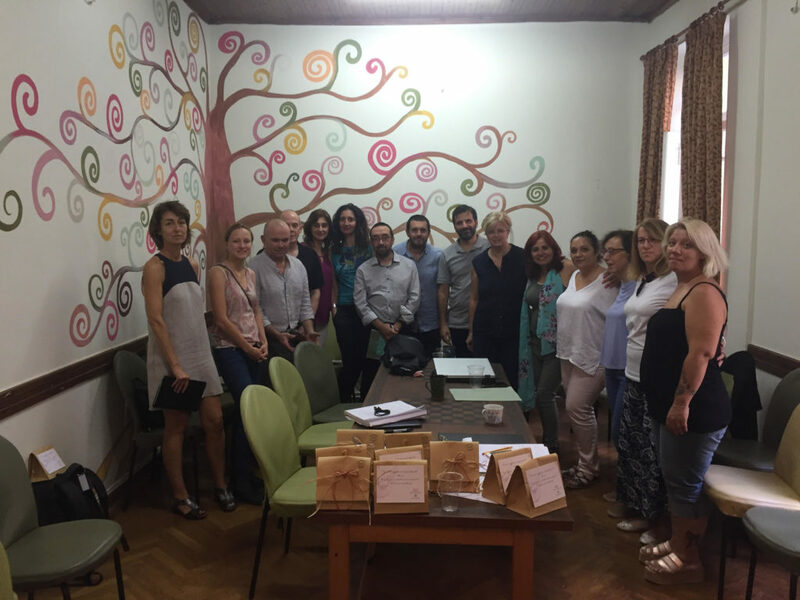 The meeting was hosted by our Greek partner Kethea, the largest rehabilitation and social reintegration network in Greece. It has been providing its services to drug addicts and their families since Ithaki, the first Greek therapeutic community, was set up in 1983. More information about the project can be found at www.comanity-project.eu.